How does packaging affect the safety of the cosmetic product, what information must be made available by the supplier to enable this impact to be assessed in accordance with the requirements of the Cosmetics Regulation? Cosmetics Europe has developed Guidelines on the exchange of information throughout the value chain. 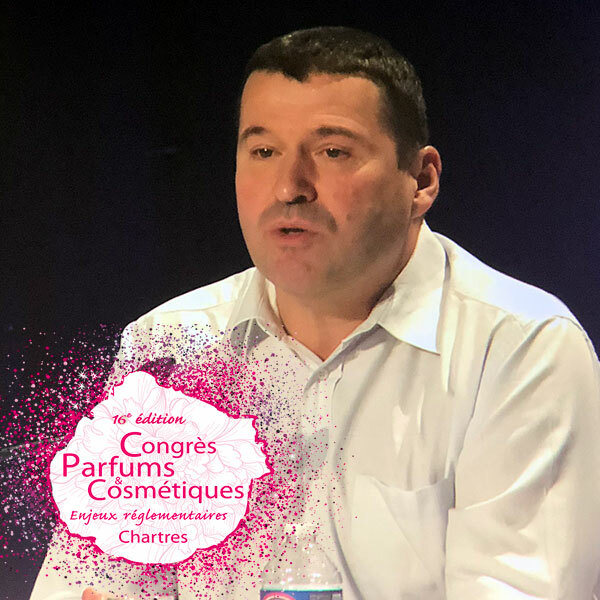 Gerald Renner, Director Technical Regulatory Affairs at Cosmetics Europe, presented them at the 16th Cosmetic Valley Perfumes and Cosmetics Congress, with one promise: the work is almost finished and should be published soon.